Little attention has been paid to the ability of schools to encourage positive non-academic outcomes such as self-efficacy, optimism, and problem solving ability. All of those attributes impact traditional academic achievement and influence success and quality of life outside of school. The Hope Logic Model addresses these concerns with the use of the Hope Survey, which measures autonomy, belongingness, mastery goal orientation and academic press, all of which lead to engagement and hope. Hope is measured with the Hope Index, an assessment of generalized expectancy for achieving goals which contains two components; motivation for pursuing goals and ability to identify workable routes to goal attainment. The Hope Survey results can lead to continuous school improvement. The Hope Logic Model leads to greater engagement, higher achievement and higher hope in students. The first step to implementing the Hope Logic Model is to begin use of the Hope Survey with all students in the fall to obtain baseline data.  Then in subsequent years current students complete the Hope Survey each spring. Newly enrolled students would complete the Hope Survey upon admission to the school. The second step consists of analysis and interpretation of data. Once the data is collected, analyzed and interpreted, schools receive an explanation of the data in the form of a report. This step also includes an on-site or video conference to answer questions, give clarification to the data report and assist school staff with goal planning for the following school year. Step three includes a second year of data collection to obtain longitudinal data. Again, this is completion of the Hope Survey by new students in the fall (or at time of enrollment) and all current students in the spring. The final step consists of analysis and interpretation of data, receipt of the data report and an on-site or video conference to give clarification to the data report and assist school staff with creating a school improvement plan. At any point, schools can request staff development, and or school improvement planning. "While standardized tests examine "what" a student know (and how well he takes tests), the Hope Survey reveals "why" a student is/is not successful, allowing educators to truly help students learn better."